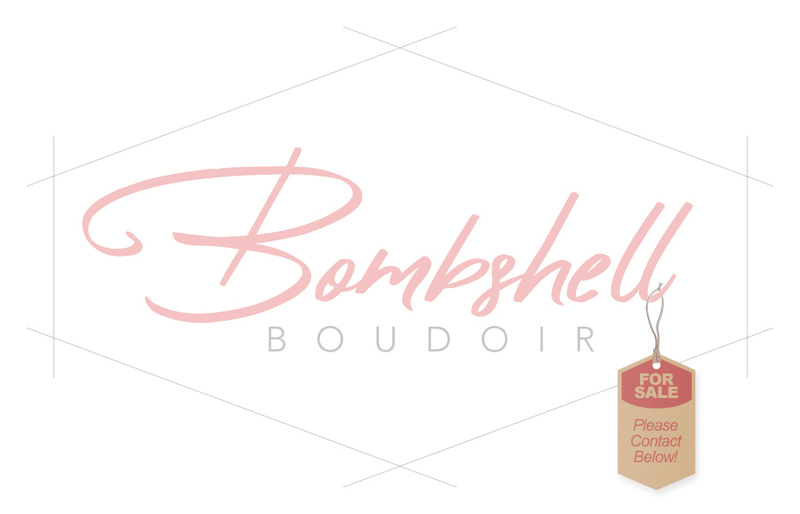 The Bombshell Boudoir domain name is for sale by the owner. This could be a fantastic URL for your boudoir photography studio, lingerie retail business or beauty related services. Please CLICK HERE to purchase or make an offer.